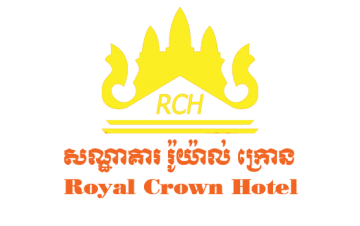 Royal Crown Hotel is in the cantral of Siem Reap just spent only 5-minute walk from the hotel to Siem Reap Art Centre, Old Market, Pub Street, and Night Market. It is a 15-minute drive from Angkor Wat. Siem Reap International Airport is a 10-minute drive away.